Video is one of the most groundbreaking technologies to have impacted the event industry. 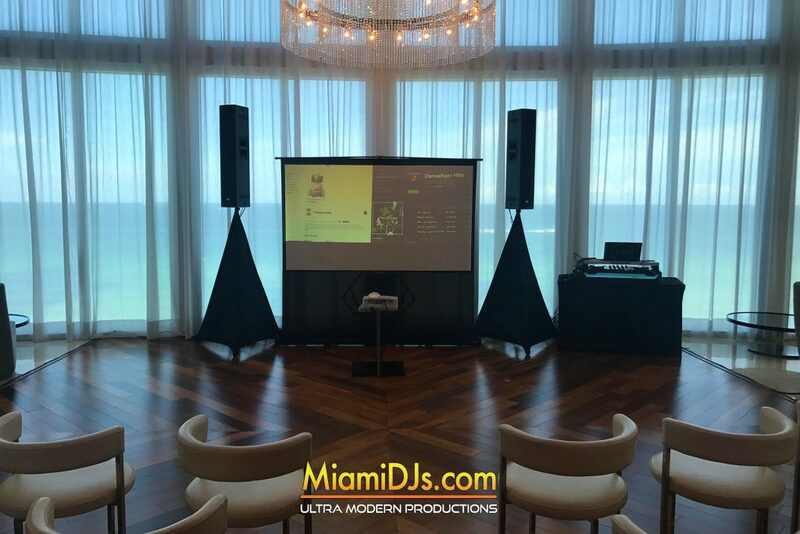 Miami DJs hosts some of the best VJs in the industry. We can mix the latest music videos live and have them projected on large rear projection screens or LED video walls. 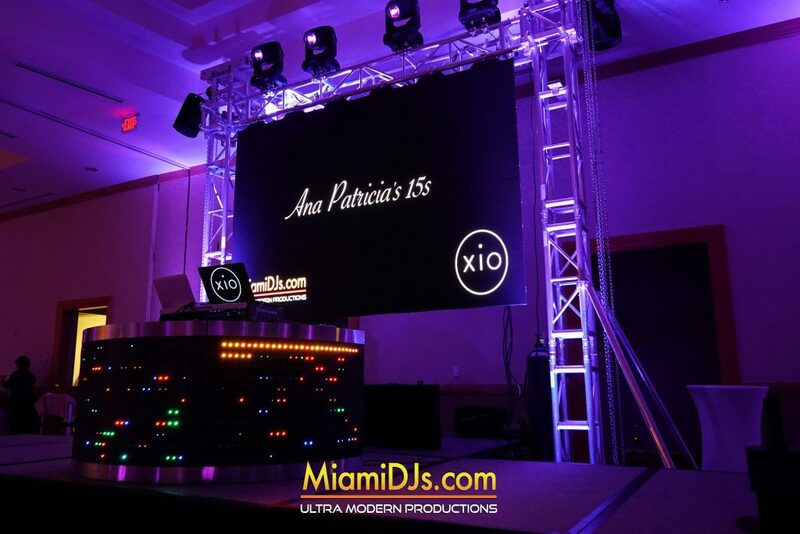 We can create custom visuals to enhance and complement the decor and ambience of any venue. Picture slideshows and live camera feeds can be displayed and seamlessly broadcasted during the entire event. 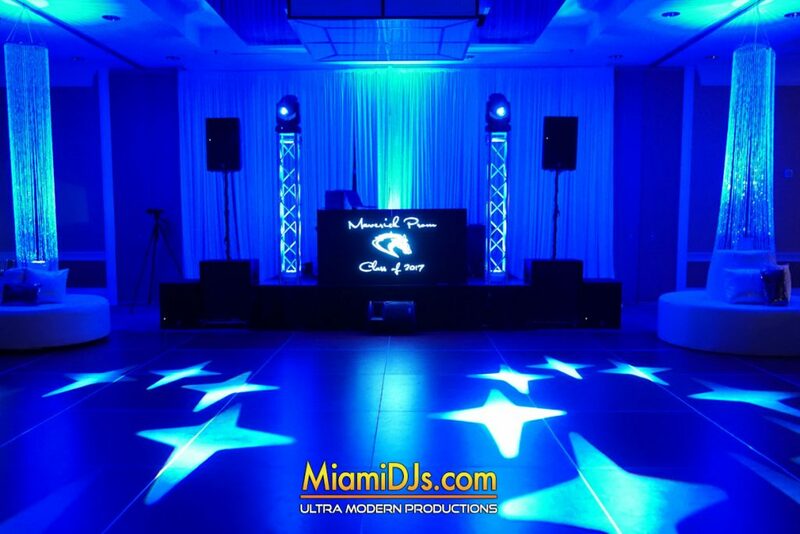 For more information about our VJ Services, please call us at 786.333.6757. By using the latest ultra short throw projector technology we are able to achieve large projections at extremely short distances.